Pioneer Settlement - What’s Happening ? 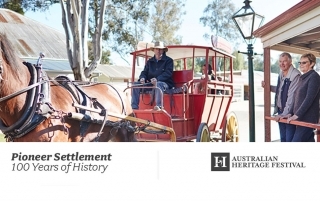 To celebrate our first year participating in the Australian Heritage Festival, from April 18 to 28 all National Trust members receive 25% off* Pioneer Settlement tickets. 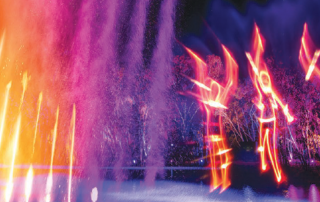 Saturday April 6th to Sunday April 28th. 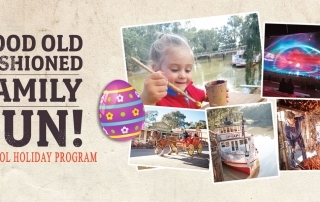 Pioneer Settlement brings the school holidays to life with activities to entertain children of all ages. 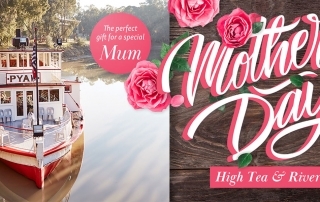 Celebrate this Mothers Day with a delicious High Tea at Spoons Riverside followed by a relaxing Murray River cruise aboard the PS Pyap.